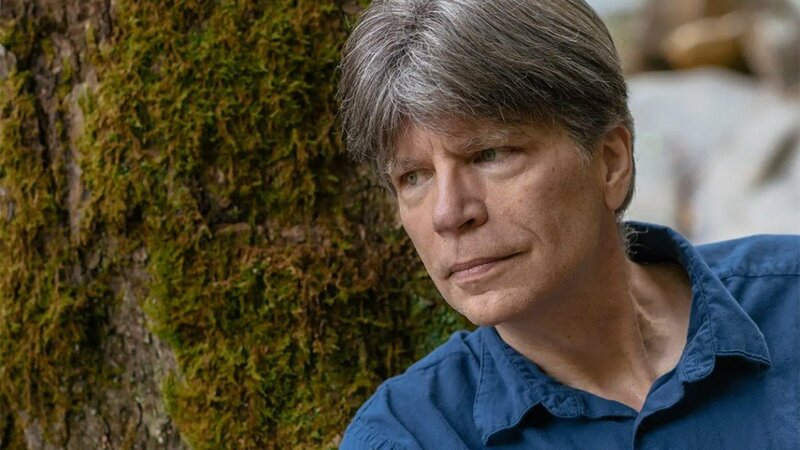 When I began reading The Overstory by Richard Powers, I thought it was going to be an environmentalist work laced with pithy statements about “saving the planet,” “saving the whales,” “celebrating Earth day.” The immediacy of that thought illustrates the weary apathy with which many of us, including those who consider themselves environmentally conscious, react emotionally and philosophically to what we consider to be yet another installment in the everlasting scroll of issues we have yet to do enough about. Our world of inundating information and constant alarm bells has ground our sensitivity to a pulp, and often our mild, belly-clenching repulsion is enough to cause us to scroll on, put the book down, desperately Google pictures of puppies. But with the increasing awareness and urgency of climate change, at some point we have to ask ourselves: “At what point did I stop listening to what matters?” or perhaps more poignantly put, “When did I start consuming so much garbage?” Part of the trouble is that humans, innately and biologically, are wired to care for our own interests first. We have to answer our falling dopamine levels with gratification, preferably instant in the age of progress and technology, and this leads us ever more inward, forgetting that our self is precisely what stands in the way of our most powerful of realizations; what “I” want poisons my understanding of what “we” need. Oversimplification will be the death of us, and it would be the death of your interest in this book if you took it by cover-value to be simply a big ol’ book about trees. Powers goes much further than that, taking his narrative vision beyond individual characters and their story arcs to the larger, overarching overstory, the one that involves each and every organism on this planet, the one that calls the reader to remember that they are a part of the whole, rather than a whole unto themselves. 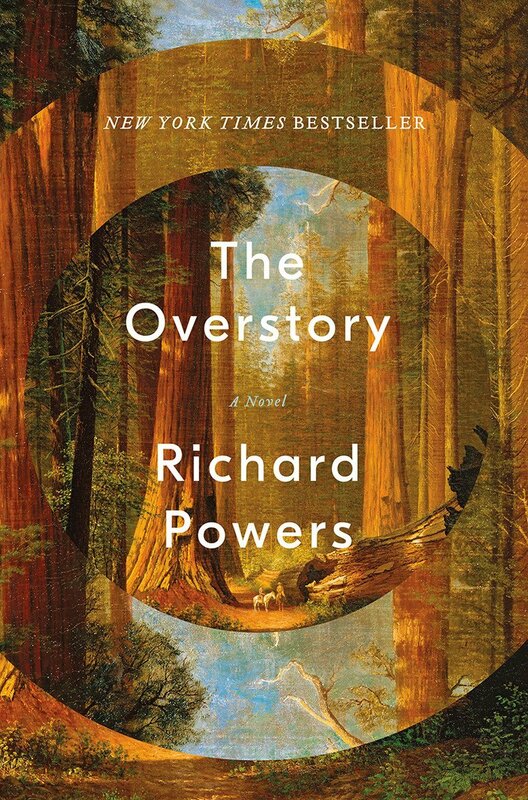 Even the name of the novel is intertwined, appearing at first to suggest, yes, the bigger picture to which we should all be attuned, but also the Miriam-Webster definition of overstory: “the layer of foliage in a forest canopy”. This doubling back, layering in, is precisely what Powers aims at throughout the book, turning what we often pass by and take for granted into the most precious symbols and materials of life. In the pursuit of the immediate, we lose our connection to the eternal, the play of life that continues on and around us in the skies and soil, and the story of life which will continue on with or without us. Humanity’s ego blinds us to our insignificance in the face of the extremely patient and dogged discipline of time; the brevity of our lives keeps us from comprehending a narrative that works at the pace of geologic shifts or, as Powers puts it, an ash plus a mulberry. Betrayed by our short-sightedness, humans miss out on the possibility that is our evolved intelligence. Rather than using our wisdom to be mindful organisms, we have run the earth into the ground attempting to satiate our appetites. So smart to accomplish this, so stupid for not realizing our rapaciousness would be the demise of the planet in a blink of the earth’s lifespan. Power’s book isn’t just about saving the trees, but also about saving ourselves. Power’s book isn’t just about saving the trees, but also about saving ourselves. Powers is aware that we are already almost out of time. His characters are keen to make a quick impact, some opting for environmental terrorism, some for early suicide. They become more and more desperate as the veil of ignorance is lifted from their eyes in the form of clear cutting in ancient forests, the rising temperatures and dying of species, their own histories come back to haunt them. Though each of these plots turn out in their own wildly different ways, what is certain is that death in some form is unavoidable; either we die to ourselves and our selfishness or we literally will be consumed in the cataclysmic consequences of our blindness, doomed to extinction as we have doomed so many others. This redemption epic will require our utmost, bringing us to the end of ourselves as a species and society, but as Powers writes: “What do all good stories do? They kill you a little. They turn you into something you weren’t.” In Power’s mind, and in mine, this narrative is an invitation to a higher existence in which we return to a symbiotic harmony with our environment and ourselves. There is no suggestion that we go backwards to a simpler time, but rather than we move forward with all human inventiveness and progress to make the world not just livable, but truly edenic in its balance and coherence. Until we relinquish our pride of place as recipients of earth’s bounty rather than participants in its cycle, we will reap a bitter harvest. Rather than seeing this unavoidable and necessary ego-death as tragic, Powers transforms it into a form of rebirth in which we have the opportunity, even as a flawed species, to rejoin the story of the earth rather than working passionately against it. “We must become indigenous again”. Not only as a matter of conscience, but as a matter of survival for our bodies and spirits. When we relinquish our role as the owners of creation, we can again become the stewards and guardians that we have the potential to be. Intelligent, capable co-shepherds of a planet who are the best versions of themselves not when they are exercising dominion, but when they have recognized their humble role in the overstory of which they are a part. 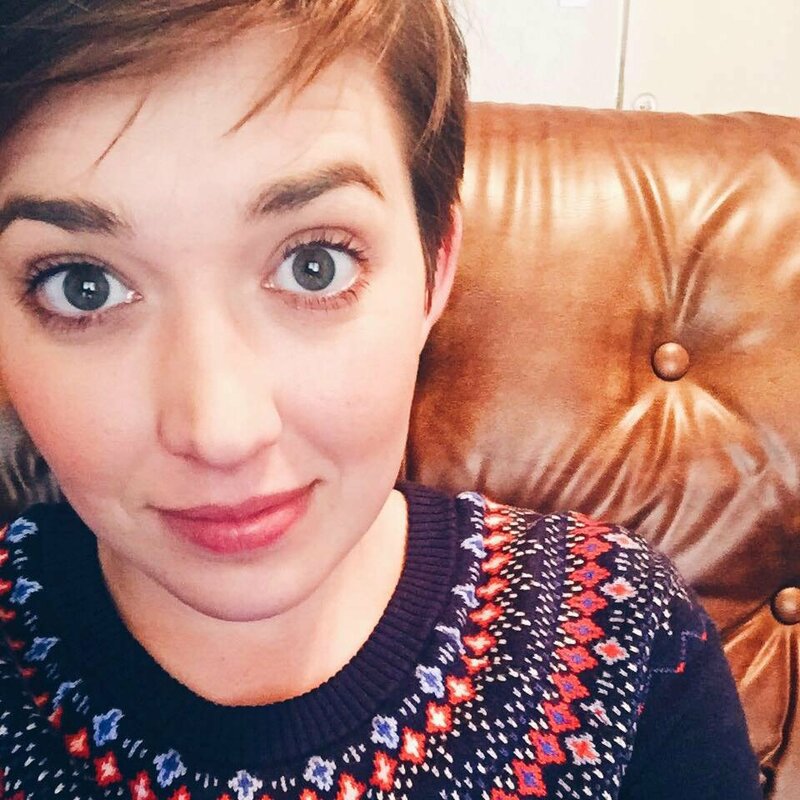 Kelsey Capps is a writer and Reader in Residence at The Wild Detectives. Her short stories and reviews have been mentioned in a variety of publications including Hobo Pancakes, Literary Hub, and The Guardian, and she is finishing her second novel. You can follow her work and current reads on Instagram at @readwritethecraft. Would you like to be featured like Kelsey here?